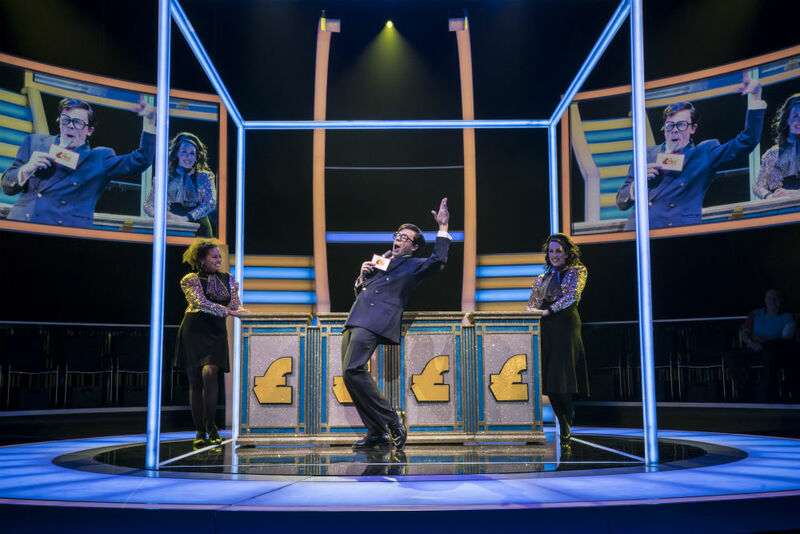 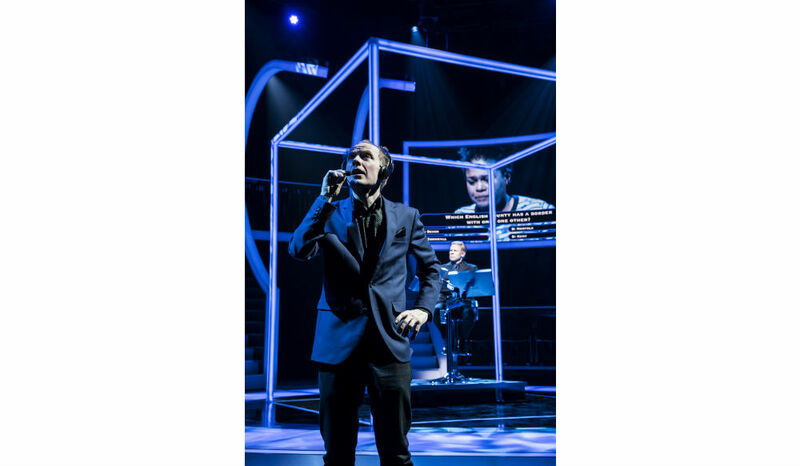 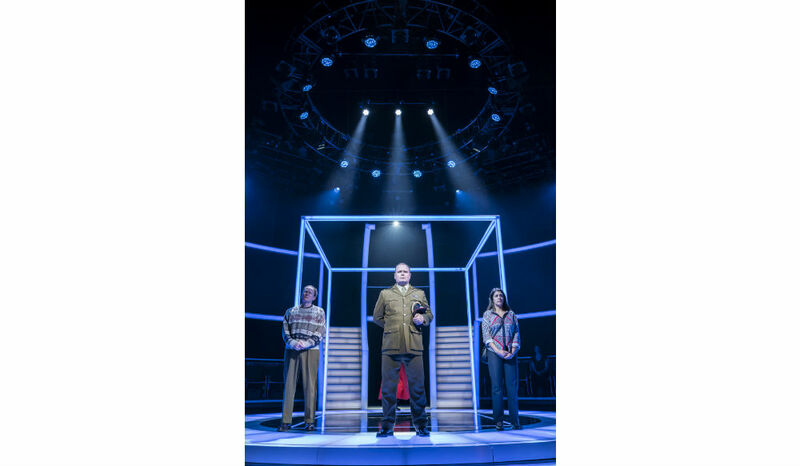 Playful Productions produced and general managed the West End transfer of Chichester Festival Theatre’s production of Quiz by James Graham at the Noël Coward Theatre which opened on 10 April, with previews from 31 March, and runs for a strictly limited London season until 16 June. 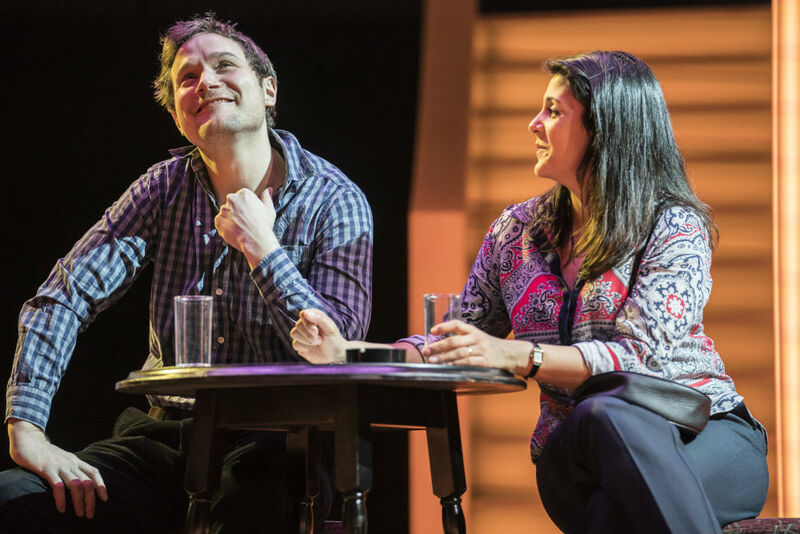 A provocative re-examination of the conviction of Charles Ingram for cheating on Who Wants To Be A Millionaire? 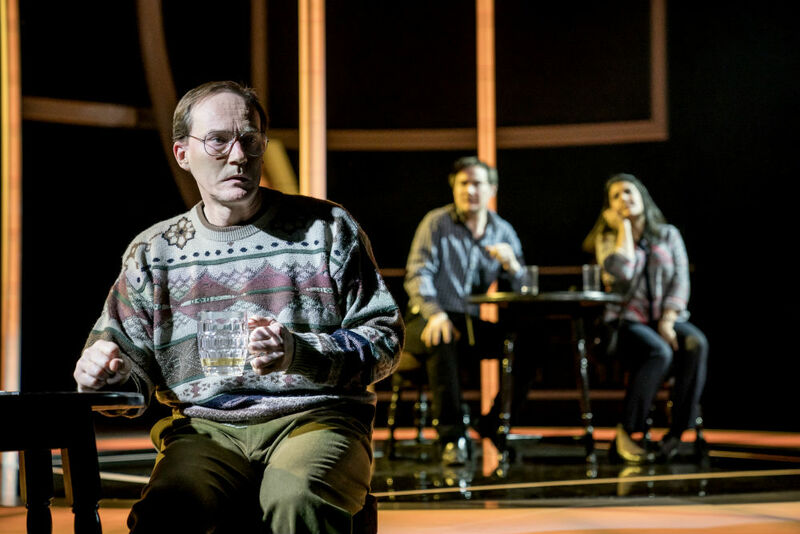 Quiz ‘highlights the dangerous blending of entertainment, politics and justice today.’ (Sunday Times). 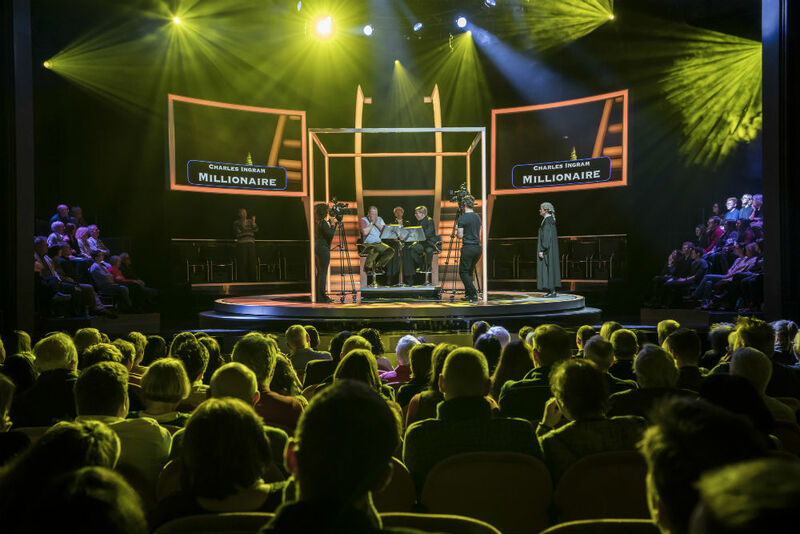 Quiz is a fictional imagination based on real events which took place in 2001 following an episode of Who Wants To Be A Millionaire? 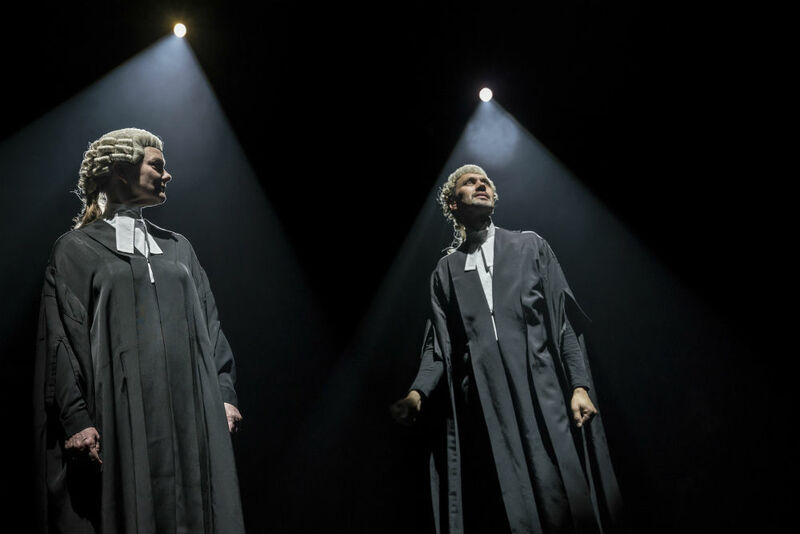 It is not in any way connected with the makers of the programme or any of the individuals portrayed. 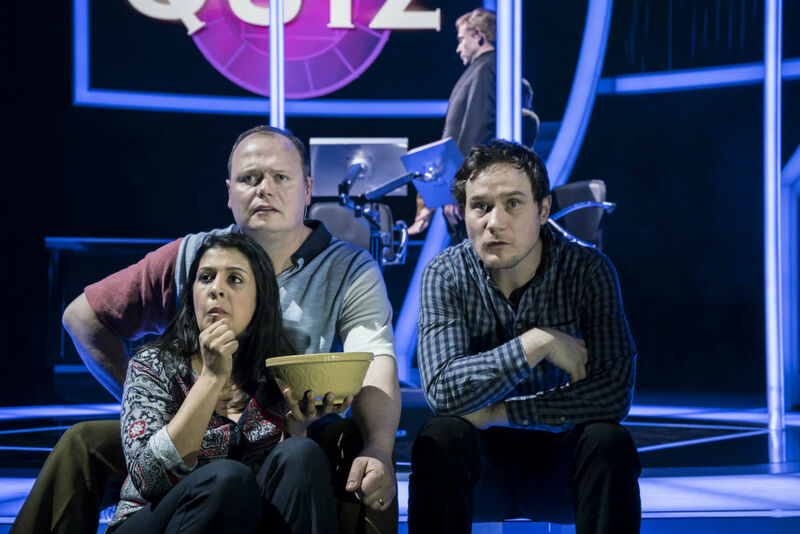 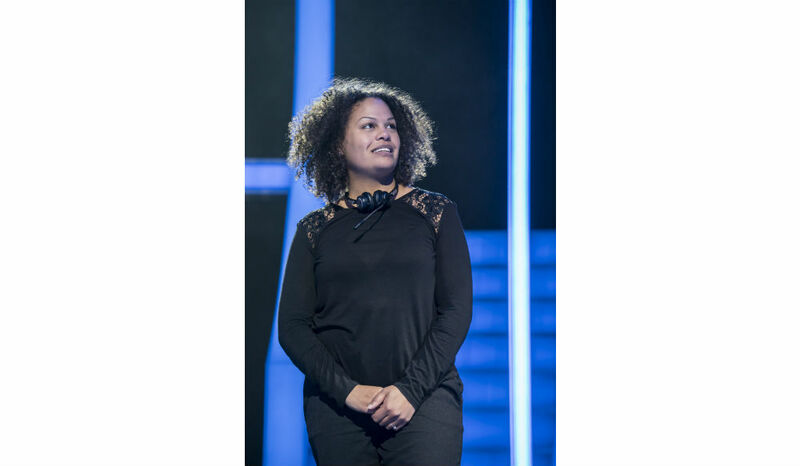 Quiz is produced by William Village, Playful Productions and Chichester Festival Theatre.